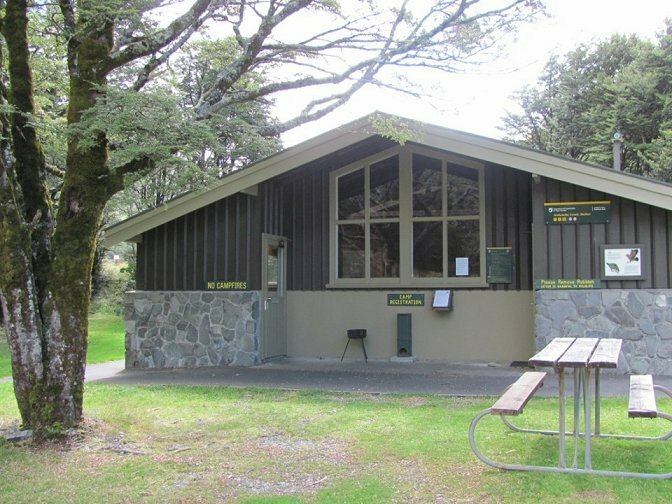 Our Alpine Parrot, the Kea, is likely to keep you company at any of the National Park campsites. If you need your beauty sleep, and don't want your tent or campervan dismantled, DO NOT FEED THE KEA. This includes keeping rubbish, food bags etc well secured. 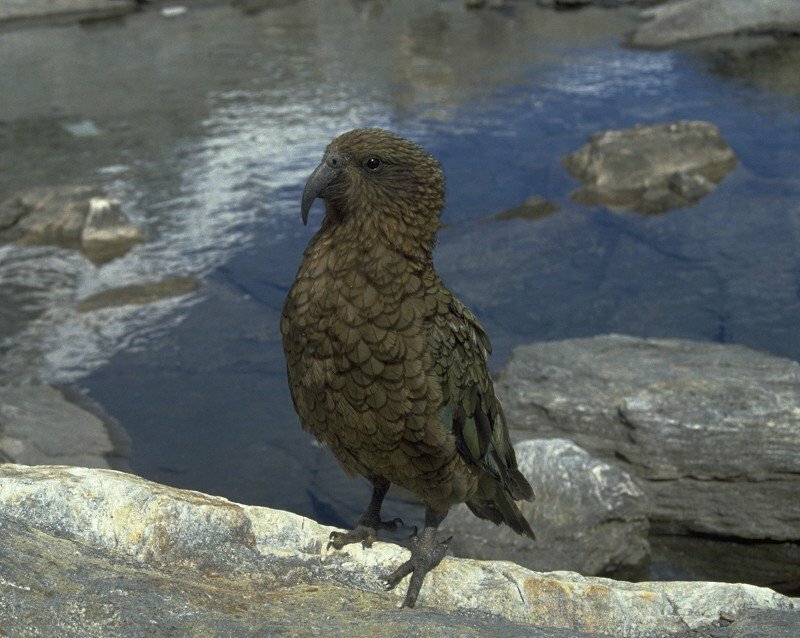 Kea are beautiful, extremely intelligent and endangered native birds (less than 5000 left), it is an offence to harm them! They are unafraid of just about everything. They will walk right up to you, but they will not attack you, they are just very curious. 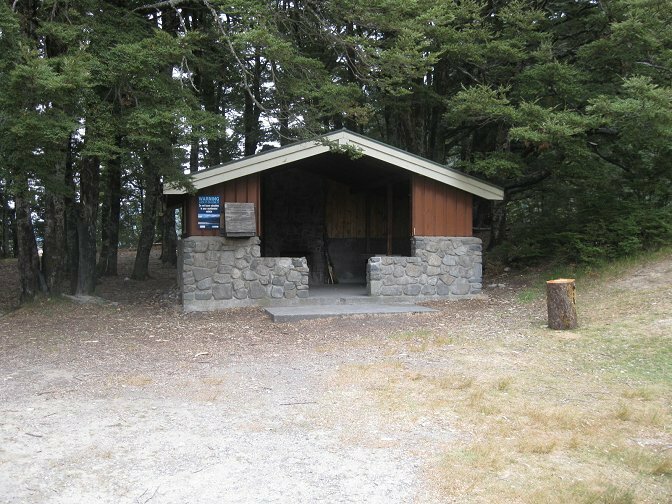 If you have pets in the Village please keep them under control (most campsites are on conservation land where endangered native animals roam and pets are not permitted). DO NOT PUT UP YOUR TENT UNTIL YOU ARE ABLE TO GUARD IT FROM KEA ATTACK! The Kea will put holes in your tent! 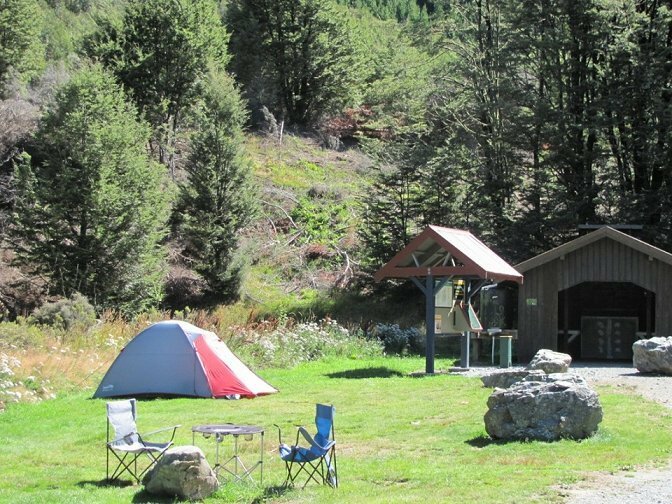 It would be extremely wise to take down & stow your tent if it is being left unattended for any length of time. Kea are also very active at night! 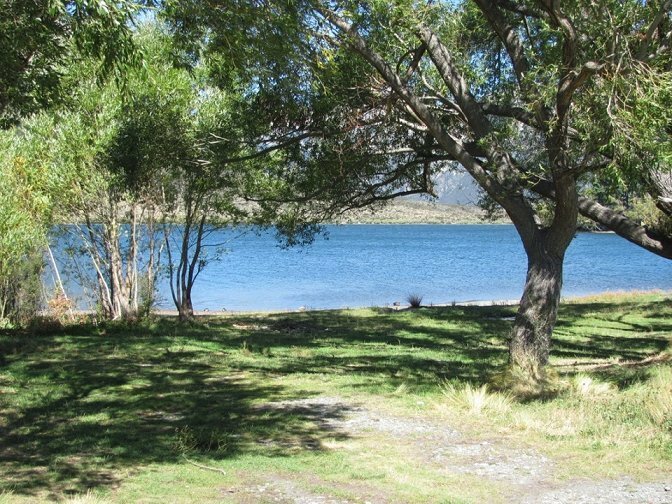 All our alpine campsites are visited by Kea; the only exception is the Lake Pearson campground, 33km east of Arthur's Pass. 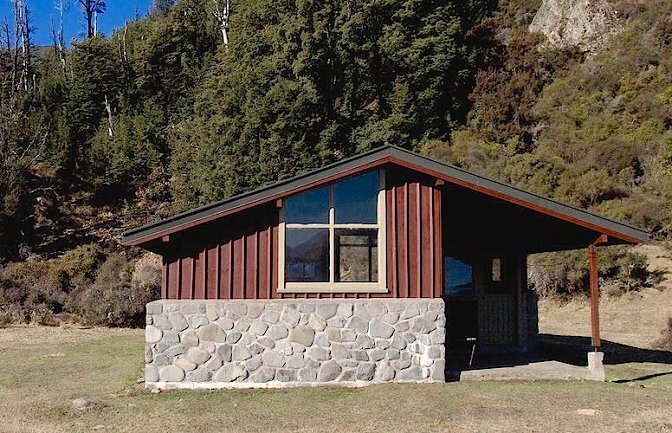 Cost $8 pp / night. 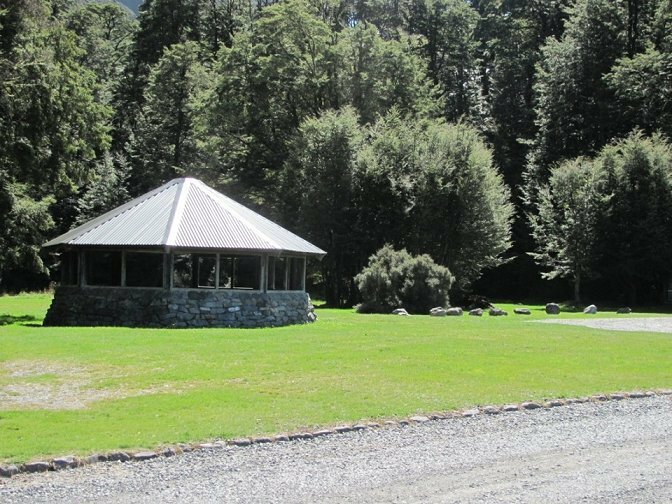 Payable at site, or Visitor Centre opposite. Warning: Do not leave your tent unattended as the Kea will dismantle it for you! Located 8 km east from VISITOR CENTRE on Highway 73. 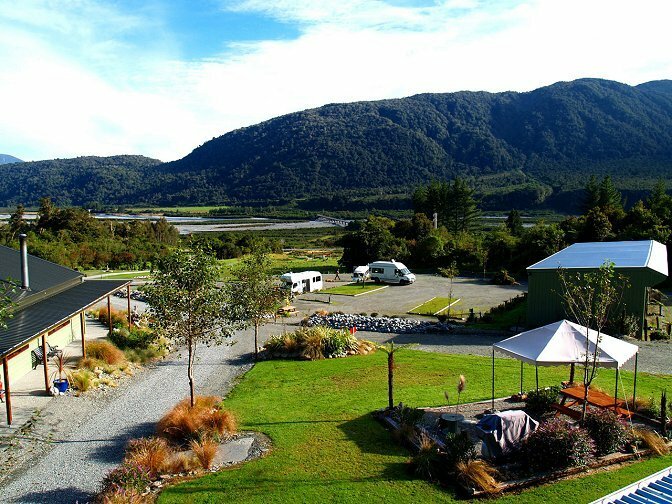 Camping is PERMITTED for fully self-contained campervans along the Waimakariri Road opposite the campsite ($8 pp / night).